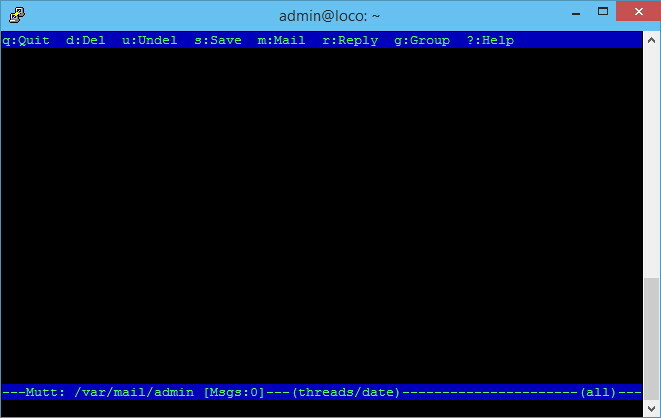 Mutt is a text-based email client for Unix-like systems. It was originally written by Michael Elkins in 1995 and released under the GNU General Public License version 2 or any later version. More importantly, I love a clean mailbox.